Simple meditation for highy sensitive people is a daily practice that takes between 10-20 minutes. It is best done in the morning. Self-care is especially important for HSPs, empaths, intuitives + others with extra-sensory perception. They tend to have a thin barrier between their core self + the outside world. Simple meditation done daily can transform the way you feel about yourself as a highly sensitive person. This article is about why highly sensitive people should meditate, reasons you might not and some good places to learn. Simple meditation for highly sensitive people has wonderful effects. Simple meditation for highly sensitive people is easy to do. Everytime your mind wanders, gently bring it back to the breath without criticism. Simple meditation is easy in theory. It’s free and you just need to sit there, afterall. 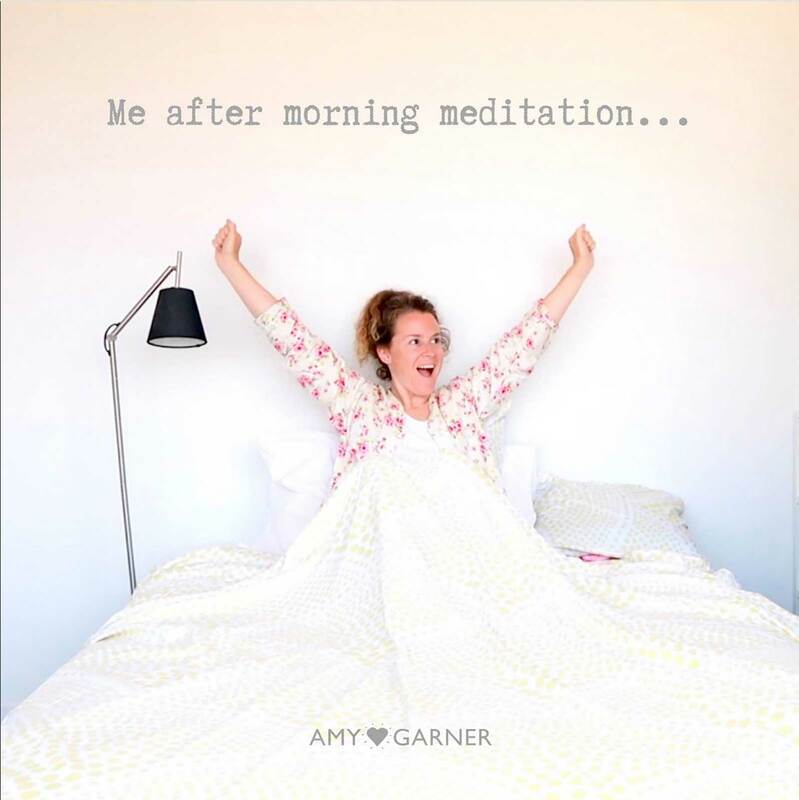 Despite this, do you find regular meditation hard to keep up? In 2008 I did 15 minutes meditation each day for a year and became so happy… that I stopped. …When I think of how happy that would have made me I feel really STRESSED OUT!!!! Okay, I’m joking about the stress. But, seriously, is this you? Luckily in January 2017 I started meditating daily with a vengence. And it paid of. I’m a highly sensitive person and I believe meditation changed my brain. I want daily meditation to help you too. Simple meditation for highly sensitive people can really make a difference in how you feel. Increased feelings of safety – Especially if you do a Safe Space Meditation where you create a cocoon inside. 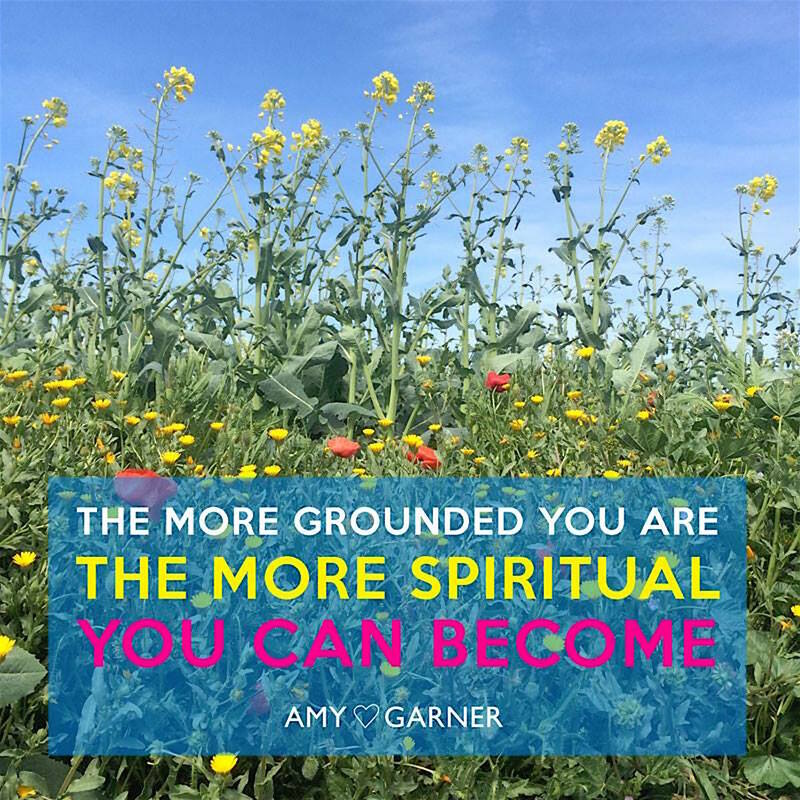 Better grounding – which means you are less spaced out and avoid spiritual comedowns. The more grounded you are, the more spiritual you can become. Better protected – If you visualise protection around your energy field you can keep bad vibes out. Better immune system – Because your energy is grounded in your physical body. 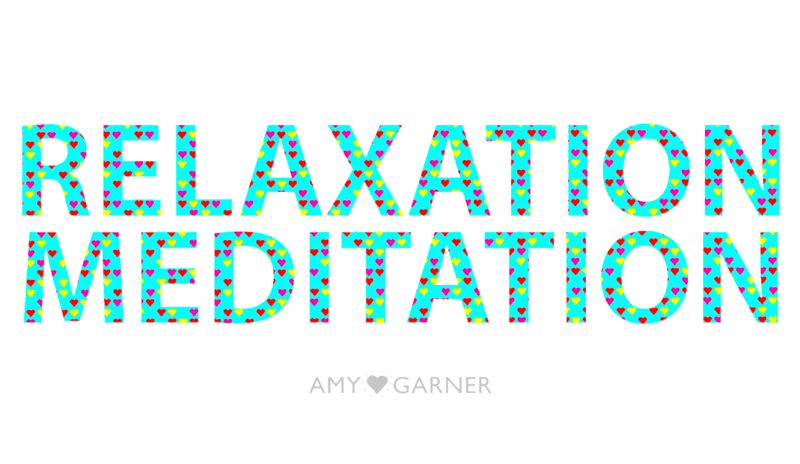 Calmer responses – The feeling of spaciousness you get from regular meditation means you are less likely to overreact. Positive Outcomes – Focusing on gratitude, good feelings and releasing negativity means it becomes more normal to be in a positive state. Manifestation – Doing a white light healing meditation on a difficult situation. Or a manifestation visualisation to attract a particular energy into your life can be powerful. Self-awareness – Thoughts and feelings arise from your subconscious and give profound perspectives on your beliefs, blocks, behaviour, patterns and any areas that need healing. Intuition – As you connect with your emotions without censorship you understand your intuiton more clearly. You know what your own energy feels like – because you are in contact with it every day. Therefore meditation can help you separate what is yours – feelings, motivations, thoughts, sensations, etc – from what belongs to other people. Core-self – The daily reflection and ‘being’ state of meditation connects you with a deeper part of yourself. This part of you is separate from the roles and responsibilities of daily life. You can return from meditation feeling refreshed and nourished due to spending time with your true. In conclusion, simple meditation for highly sensitive people has a host of benefits. 1. I’m too busy, I don’t have the time. 2. I find it really uncomfortable to sit still for too long. 3. My mind won’t stop thinking: I can’t relax. I can’t meditate. I just can’t! 4. There are too many distractions, it’s too noisy. 5. I don’t see the benefit. 6. I’m no good at this; I never get it right. 7. It’s all just weird New Age hype. This list was compiled by Ed and Deb Shapiro, authors of “Be The Change, How Meditation Can Transform You and the World“. To conclude, simple meditation for highly sensitive people can change your quality of life. Don’t let doubt stop you from sticking with it. You don’t have to be ‘perfect’ for it to work. Simple Meditation: What is meditation? Meditation is simply getting into a quiet and receptive mental state and observing what goes on in your body and mind. Over time, the practice helps develop new neural pathways in the brain. This is especially helpful for people who have suffered burnout, exhaustion, adrenal fatigue or chronic stress. With practice, simple meditation helps the mind switch automatically away from anxiety, worry, dwelling on the past, to more peaceful, safe thoughts. Similarly, it replenishes your inner resources of peace, love and joy. This benefits you – and anyone coming into contact with you. Simple meditation for highly sensitive people has extra benefits because it brings our focus back to our inner life. For this reason, meditation helps people who naturally have a lot of energy flowing outwards. Therefore, it’s particularly useful for healers, carers, empaths, intutives and HSPs. In short, meditation is a free mental health tool. It’s available to all and is great for HSPs! MYTH 1 : It takes years of dedication to meditate properly. Not true. I regret letting this notion put me off. 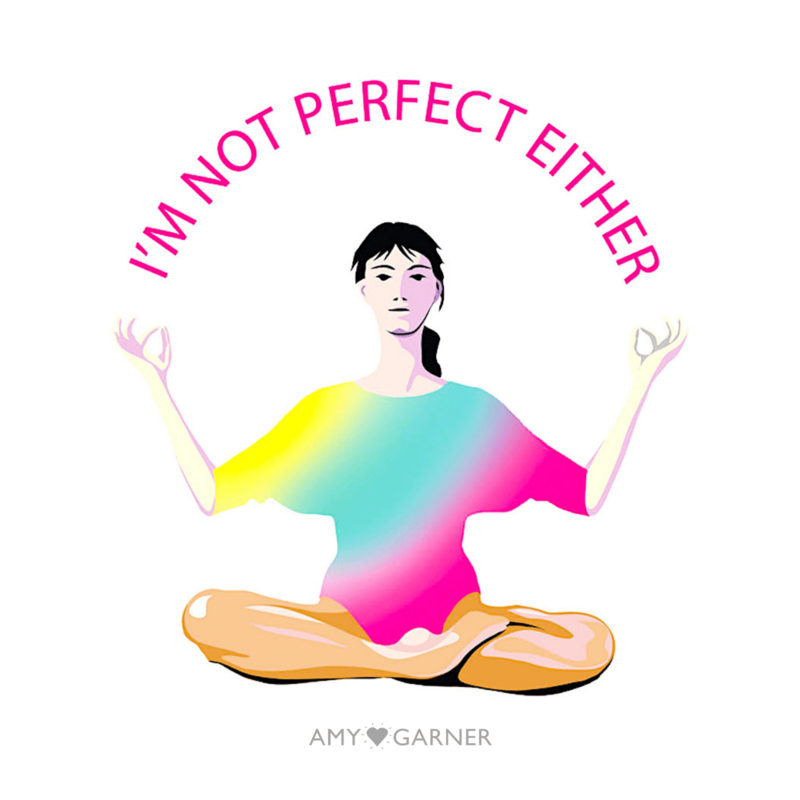 MYTH 2: Meditation is difficult. Not true. You don’t have to take it very seriously for meditation to be effective. MYTH 3: You have to learn from a Master to do it right. Nope. Anyone can do it. At home. Now. Please don’t let these silly myths stop you from starting. A regular meditation practice means the benefits can be felt really quickly. There are many types of meditation that might suit you. For example, mantras or chanting, active meditations (Osho), visualisation, eyes open, i.e. focusing on a candle or breathwork. For instance, my favourite meditation is sitting silently with attention on my breathing. It’s easy to do in bed, bath, beach or sauna. Ha! To sum up: don’t let grandoise myths get in the way! Simple meditation for highly sensitive people doesn’t have to be difficult, complicated or long-winded! Maybe you don’t want to start a simple meditation for highly sensitive people at home. International spiritual organisation Brahma Kumaris runs several Inner Space centres in London. They provide free introductory courses on simple meditation. Locations are in Covent Garden and The City of London. Brahma Kumaris is a global NGO and has low cost retreats and trainings in other parts of the UK, and worldwide. In summary, any of these three organisations should provide a good starting point to enjoy simple meditation for highly sensitive people. Simple Meditation: It won’t work for YOU? 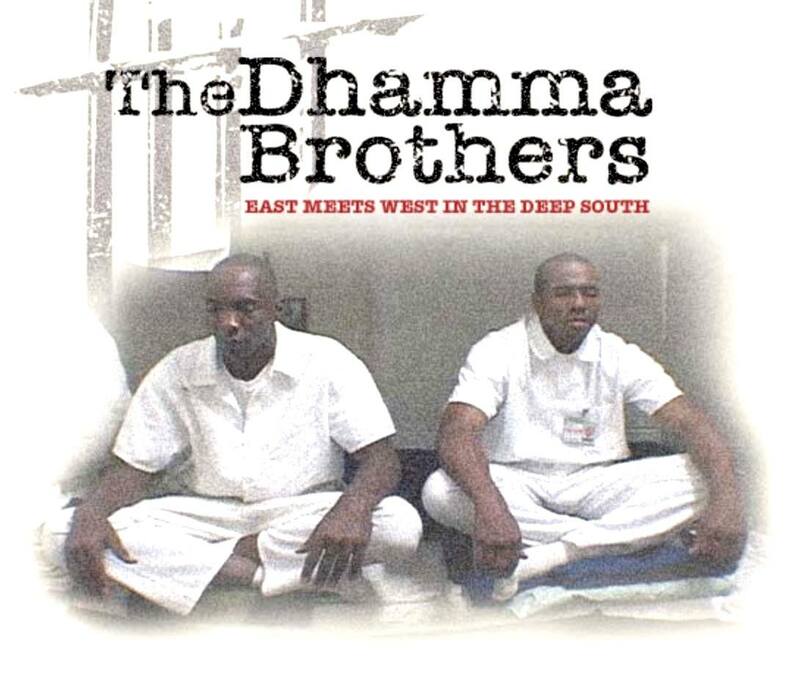 If you still have doubts, The Dhamma Brothers documentary demonstrates the incredible effects of regular meditation. A daily practice changes even the most hardened criminals. More here. Simple meditation for highly sensitive people helps in the same way. Simple Meditation: Do you need scientific evidence? Additionally, meditation has also been show to reduce the risk of stroke and cardiovascular disease by almost 50% (American Heart Association, 2012). Do any of these symptoms look familiar? Hopefully I’ve explained why simple meditation for highly sensitive people is effective. If you are still unsure if simple meditation for highly sensitive people is worth your time investment, why not give it a try? You may also be interested in: planning your spiritual retreat in the UK.